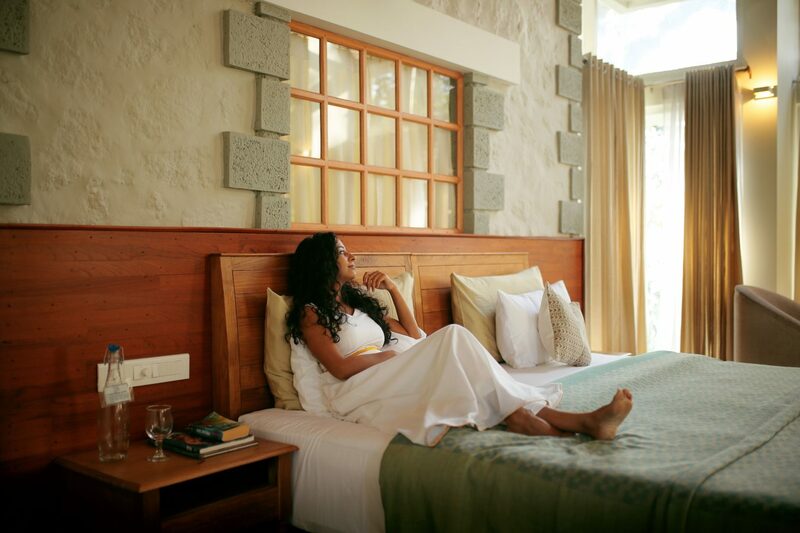 Enjoy the exclusivity of forest-covered the Western Ghats alongside some much-needed body and soul pampering. Surrounded by the Sahyadri mountains, the resort offers an ideal location for you to relax and explore the paths of self-healing. 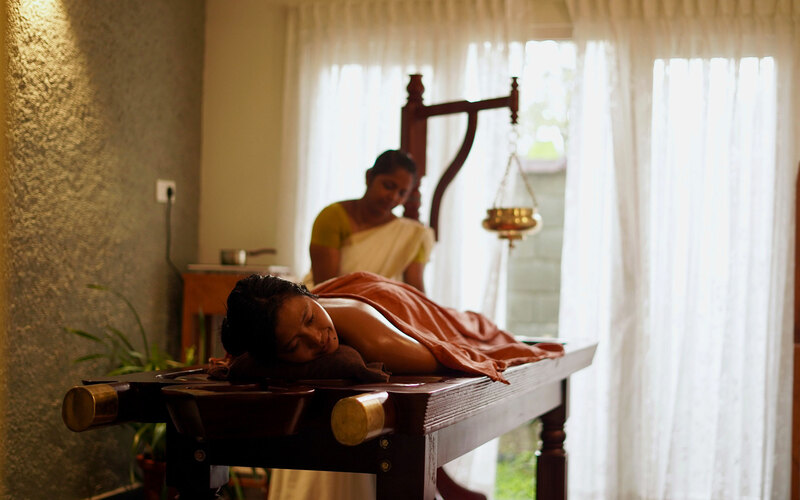 Experience the essence of Ayurveda, the goodness of luxury spa, the flexibility of traditional Yoga, and the mystical healing mountains at Sugati. 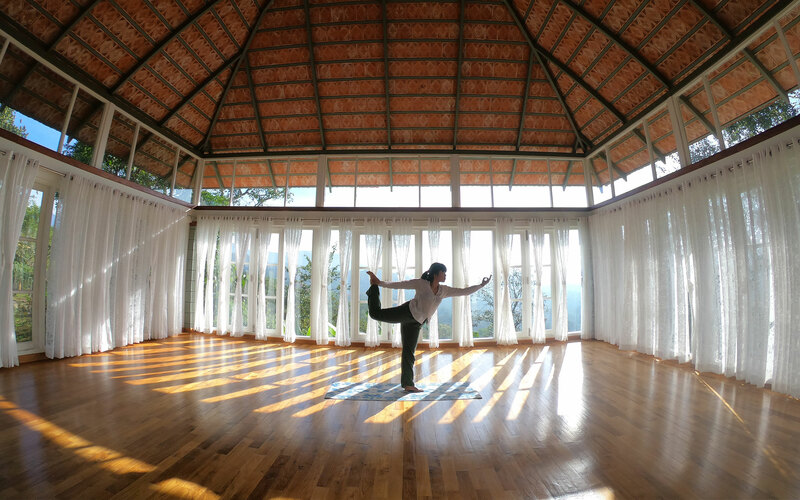 As the word ‘su + gati’ suggests, the Sugati retreat stands for a ‘happy state’, or ‘happy course of existence’. Its destiny is a place of true wellbeing. 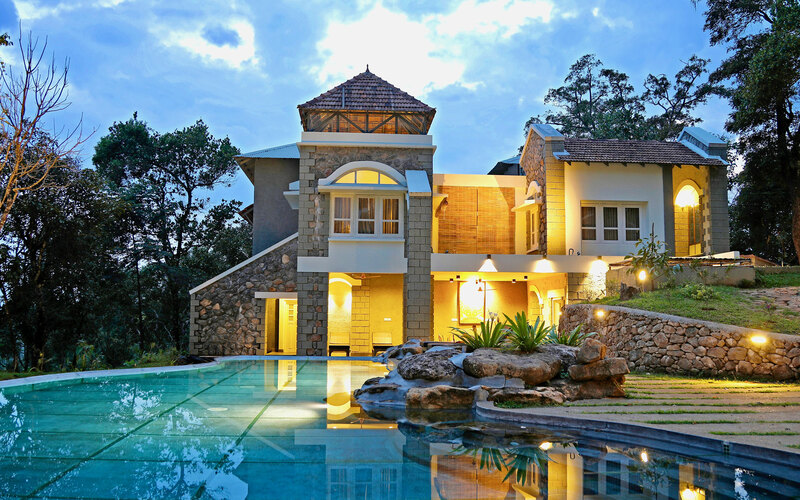 Spread out in 10 acres of organic spices and vegetable gardens, the retreat offers well-designed Villas with classic elegance in the colonial hill architectural style and blend seamlessly with the lush surrounding landscapes. A choice to wake up! Know your life in a world where humanity goes hand-in-hand with nature. It’s refreshing. It’s rejuvenating. Discover the vital role that humanity play when we all support each other, and care deeply for the nature. Explore how these experiences can transform your life, unleashing your creativity. Sugati offers aesthetically designed villas of class and elegance in the colonial hill architectural style that blend seamlessly with the luxuriant frame sight. All the rooms at Sugati are gracefully designed to meet your comfort and convenience and are well-equipped with modern amenities with every single detail cross-checked and verified by our round-the-clock friendly yet discreet associates. 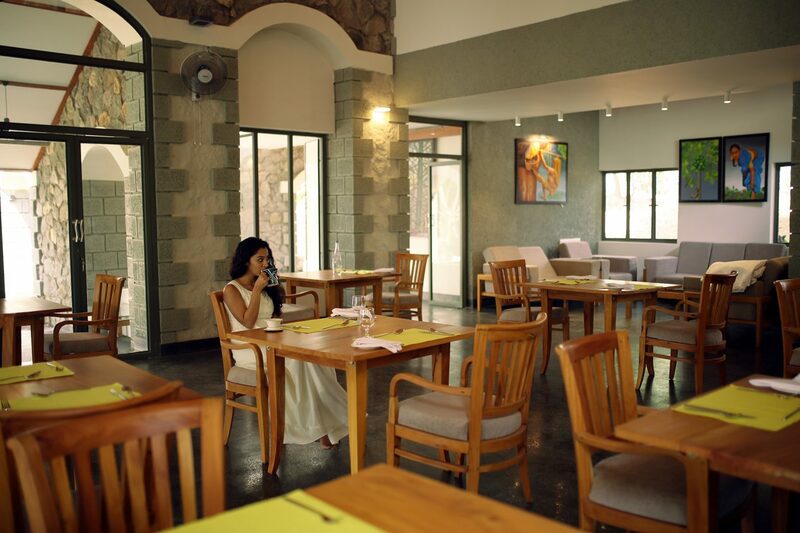 Sugati's rejuvenation cuisine blends the finest Indian, traditional Keralan and international menus. The emphasis is on farm-fresh and organic food low in fat and calories using whole grains fresh fruits and vegetables, lean proteins, low-fat dairy products, thus avoiding any artificial ingredients. 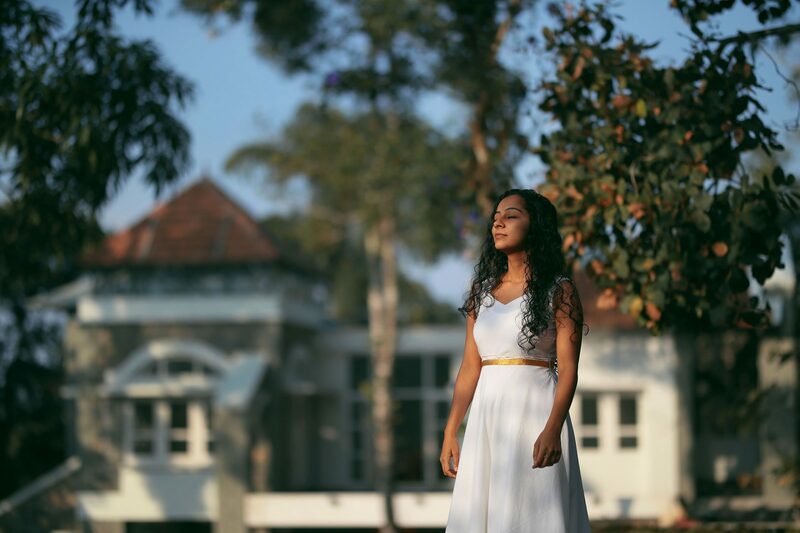 Surrounded by the Sahyadri mountains, the resort offers an ideal location for you to relax and explore the paths of self-healing. 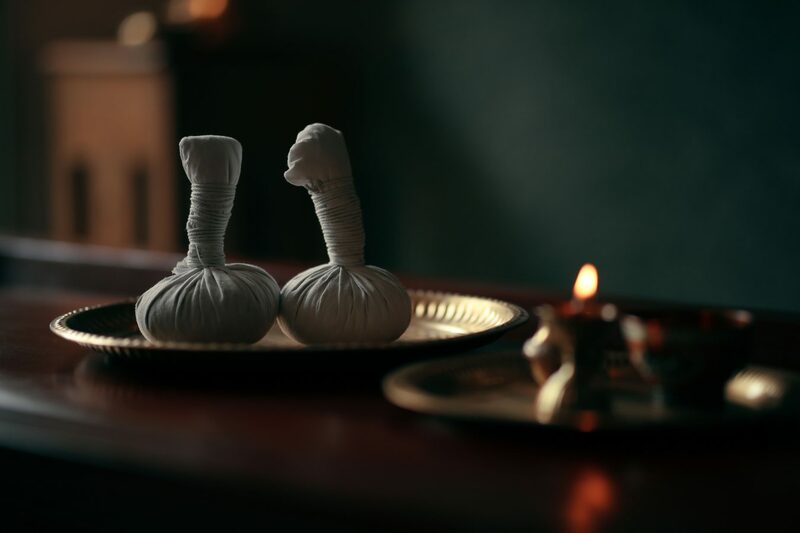 Experience the essence of Ayurveda, the goodness of luxury spa, the flexibility of traditional Yoga, and the mystical healing mountains with Sugati. 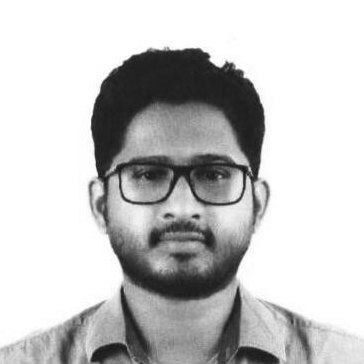 Every aspect of Sugati, including the architecture, nature, the design, the music, art & food, the aromas and flavours, concentrate on providing you with lifestyle modification and detoxification. There is nothing like the power of nature that can control a mind that wanders.. 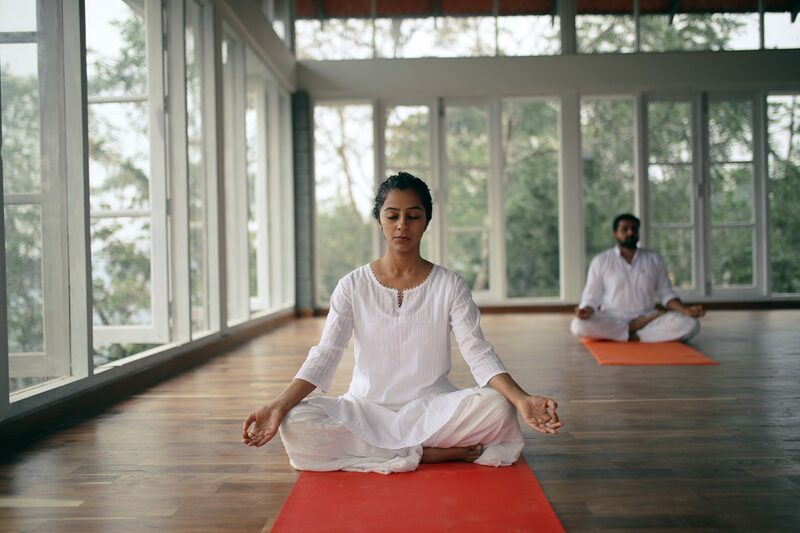 Bringing together ayurveda, yoga, natural therapies, and spa, the retreat is perfect to turn the commotions and confusions into a gentle breeze, providing many path to start the journey towards holistic living.